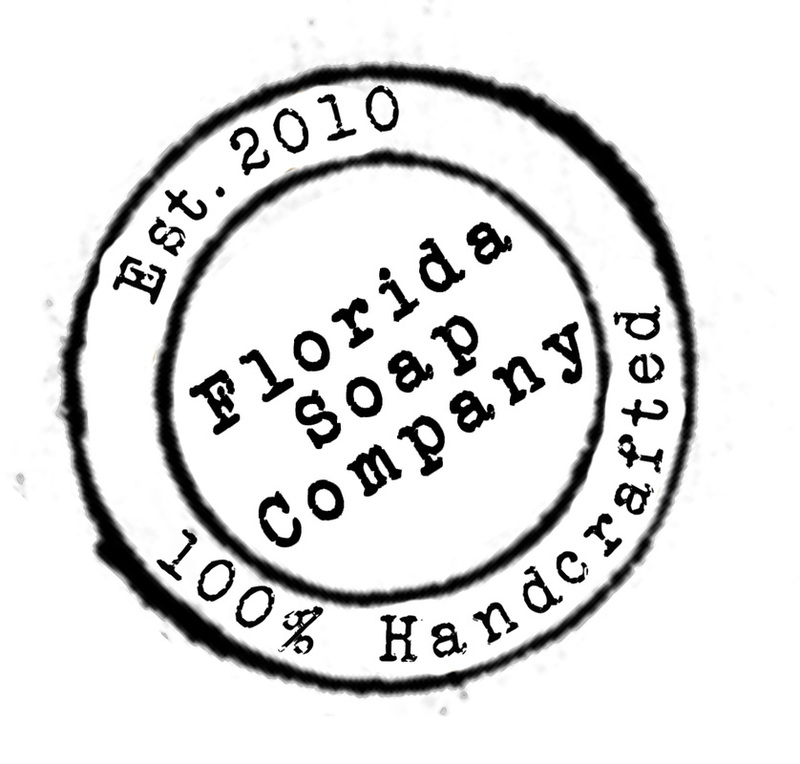 An Orlando Favorite, Florida Soap Company has grown to Epic proportions!! With our storefront located on International Drive in Orlando, Florida we saw people from all over the world. We are a company with one mission...To provide the purest products possible! !